Add Value To Your Home? 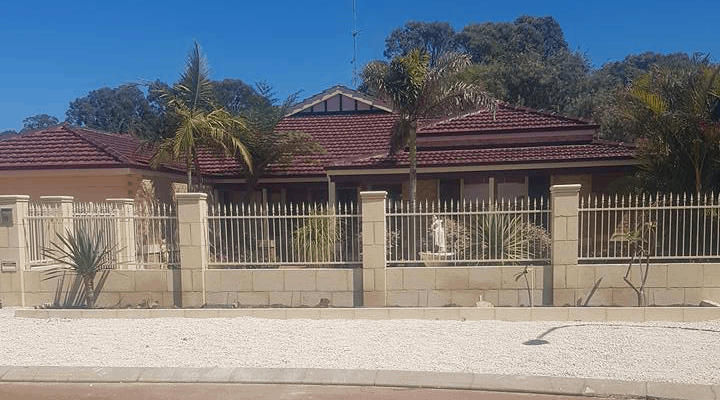 Living in The Perth region means you get to enjoy the outstanding number of sunny days throughout the year. 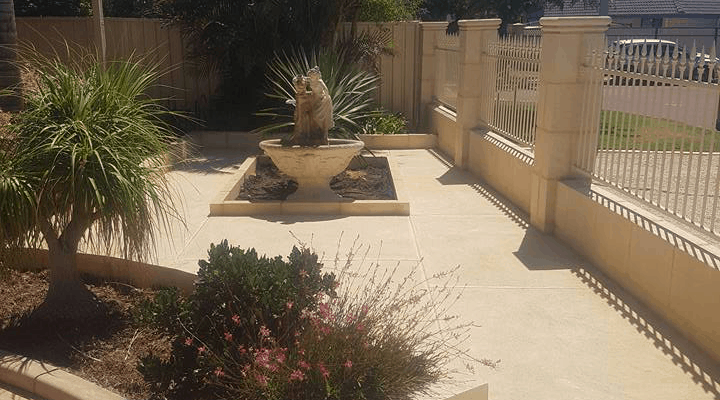 So why not make the most of them by surrounding your yourself with professional landscaping such as limestone walls, exposed concrete and paving so you can spend time at home to entertain or simply relax. 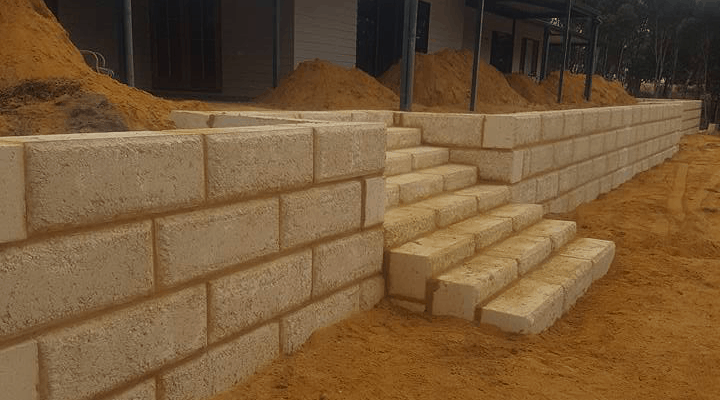 Large or small projects, if it can take the shape of a wall, we can design and build it for you anywhere within the Greater Perth area of WA. We design and manufacture our own pavers at our Medina Factory, so you can be assured of the highest quality and supply. 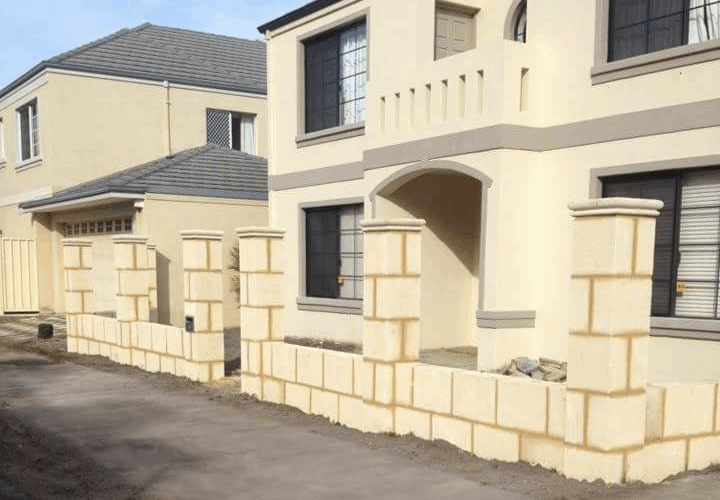 We provide a high-quality coloured concrete that is pre-mixed with the colour applied, so the whole ‘slab’ is coloured. Just wanted a quote and he come all the way down south to give us a quote , was pretty pleased and he’s affordable! Can’t wait to see the outcome ! 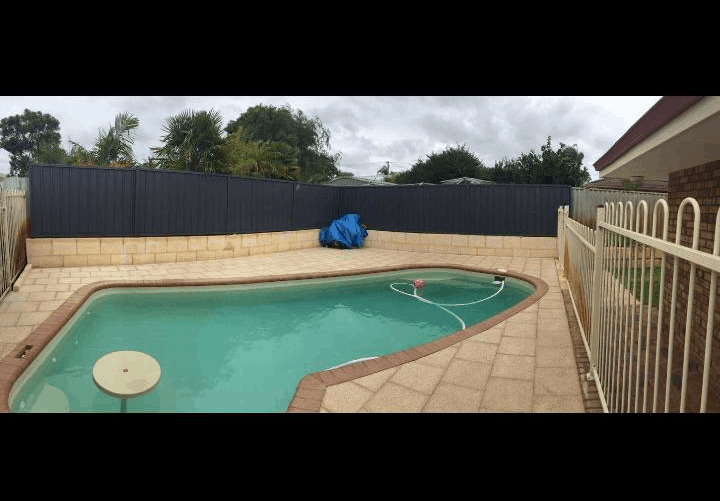 Absolutely love the work the boys have done in my back yard . Very, very pleased with their work. 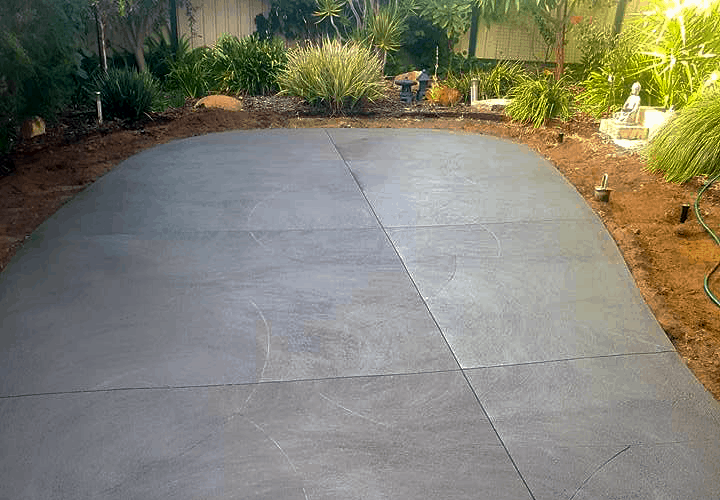 HQ Limestone are based in Baldivis, WA and provide limestone walls, paving, exposed concrete, artificial grass and landscaping design and creation. © 2017 HQ Limestone. Website by Perth Local Marketing.